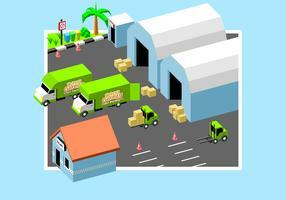 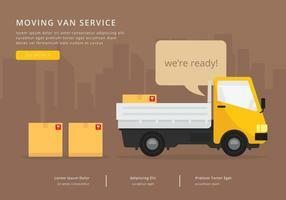 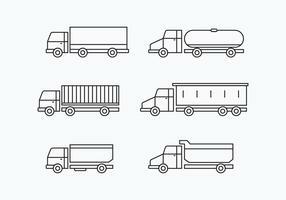 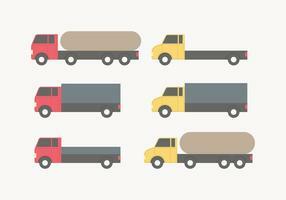 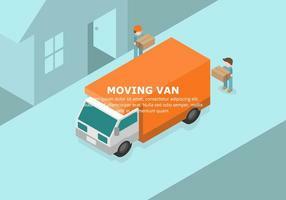 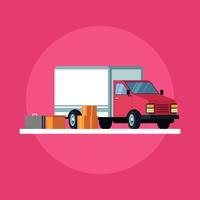 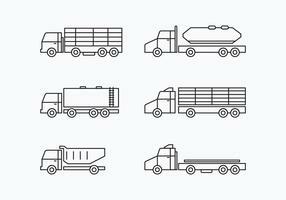 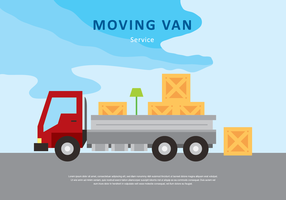 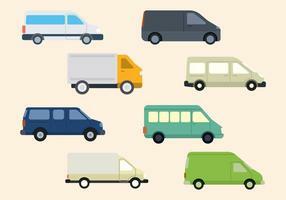 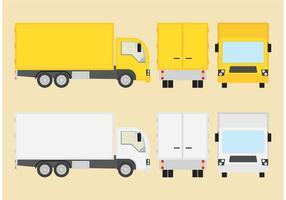 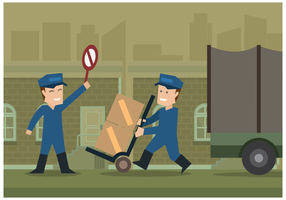 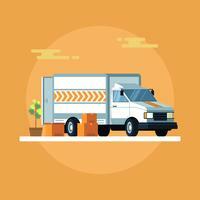 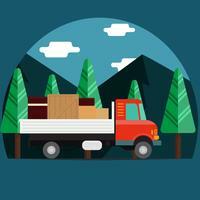 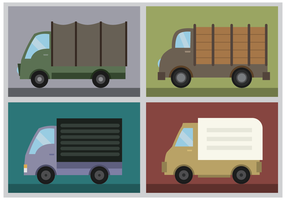 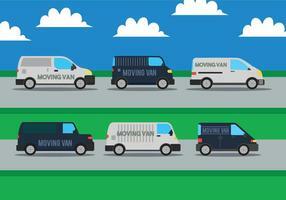 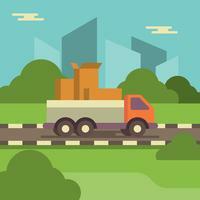 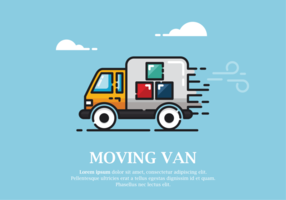 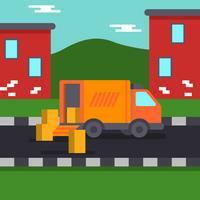 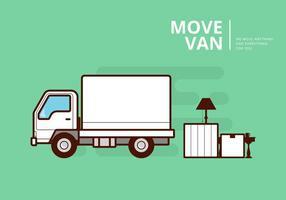 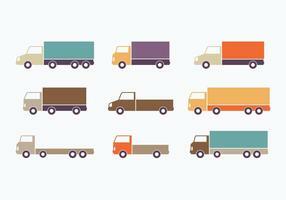 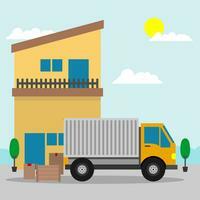 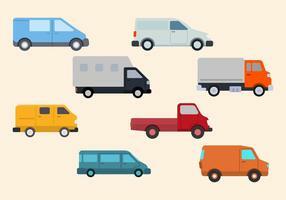 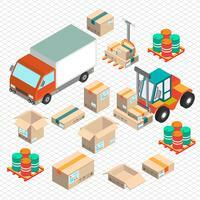 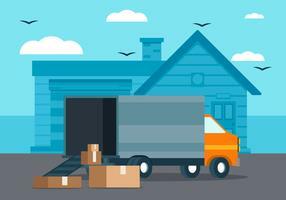 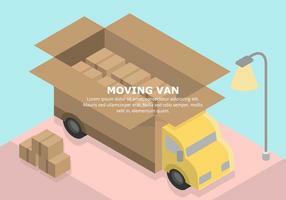 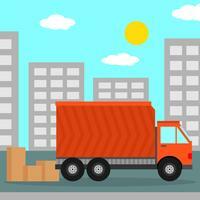 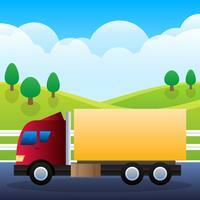 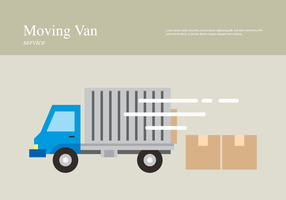 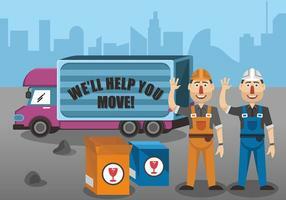 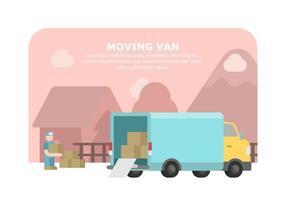 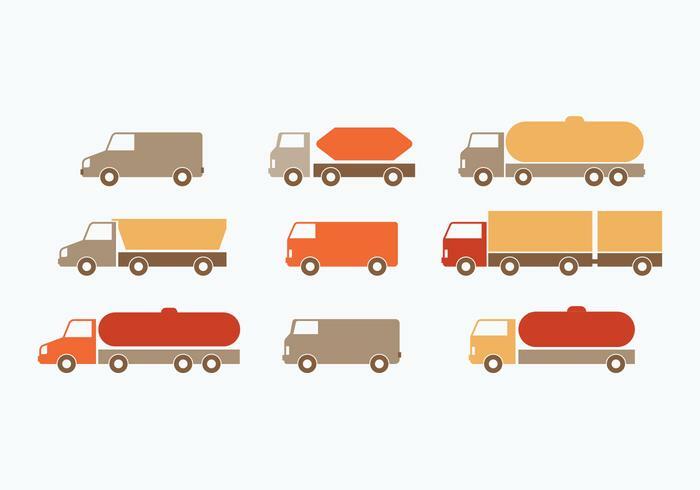 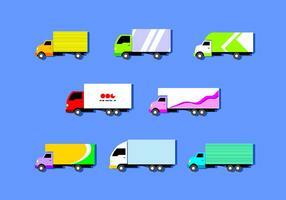 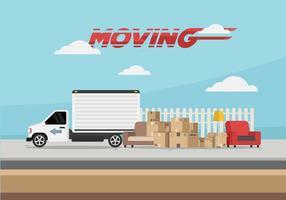 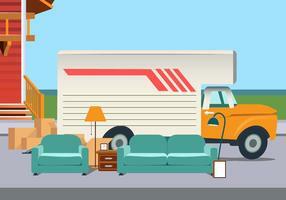 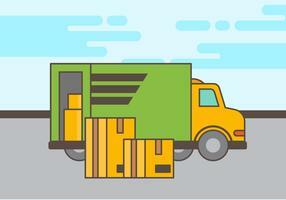 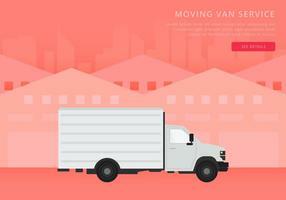 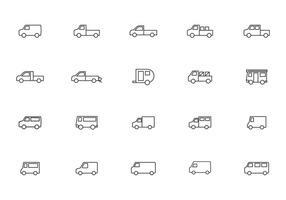 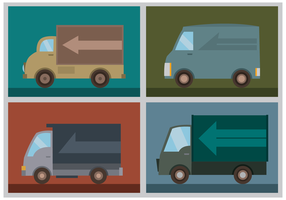 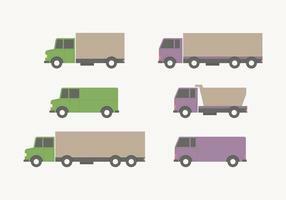 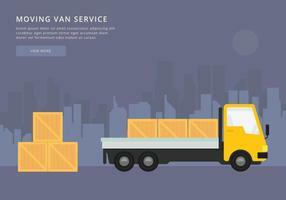 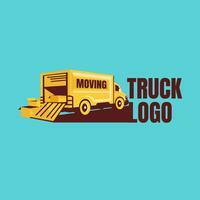 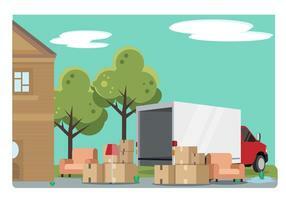 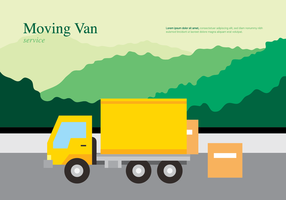 Set of moving van vectors with a flat style. 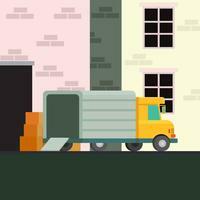 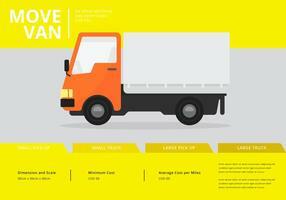 Moving Van or Truck. 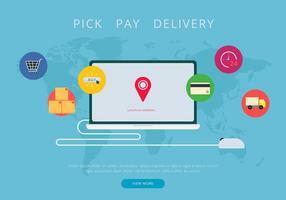 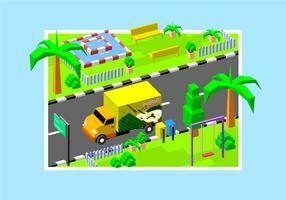 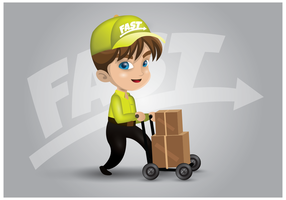 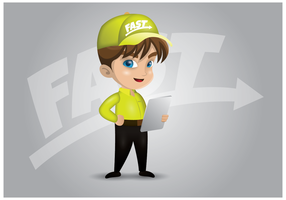 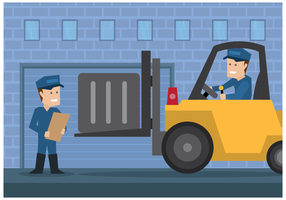 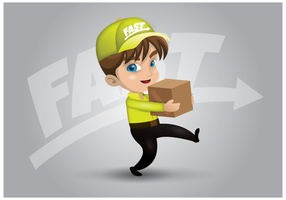 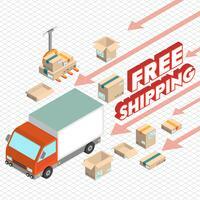 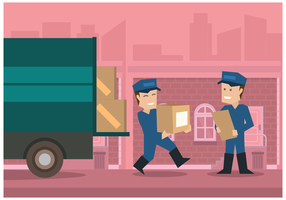 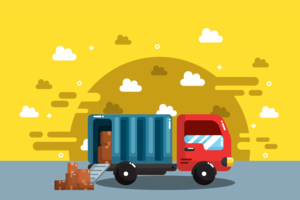 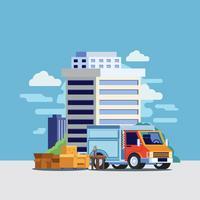 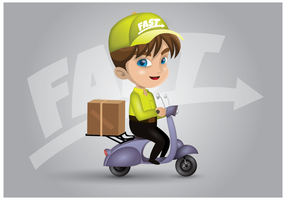 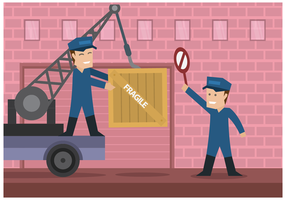 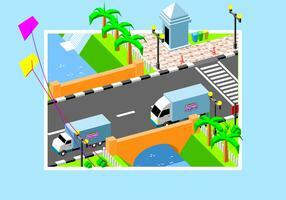 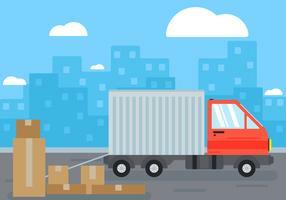 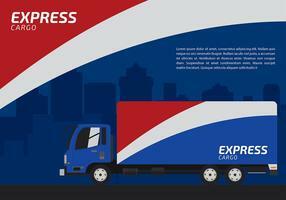 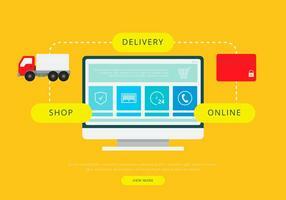 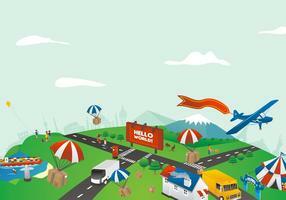 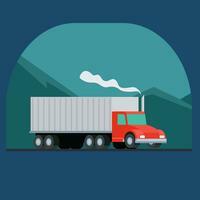 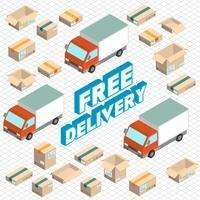 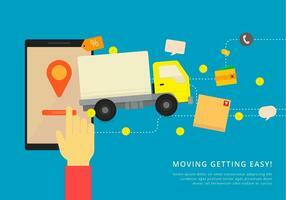 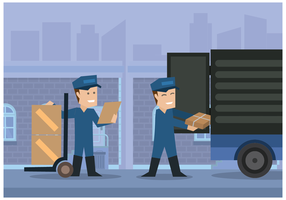 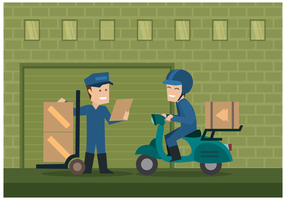 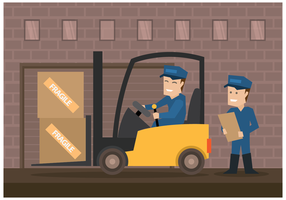 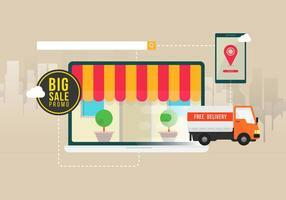 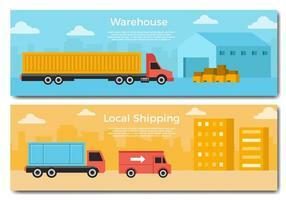 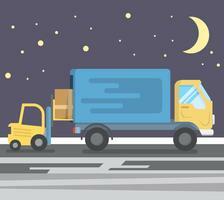 Transport or Delivery Illustration.